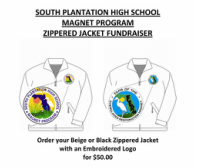 If your child is a South Plantation High School Magnet Student, we encourage you to show your support for the Environmental Science and Everglades Restoration program by becoming a member of FERM today. 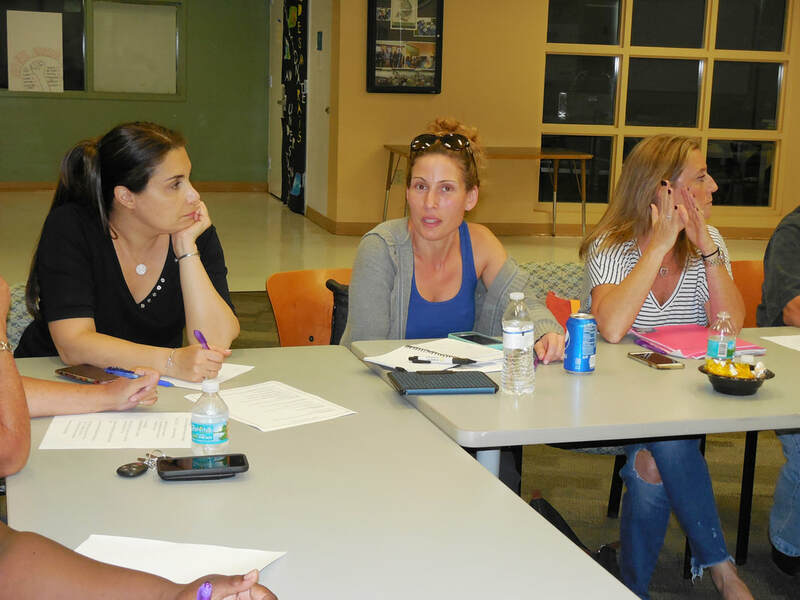 ​ Parents and friends make up South's magnet program's 501(c)(3) Not-for-Profit Organization. It's only $10 per family membership. 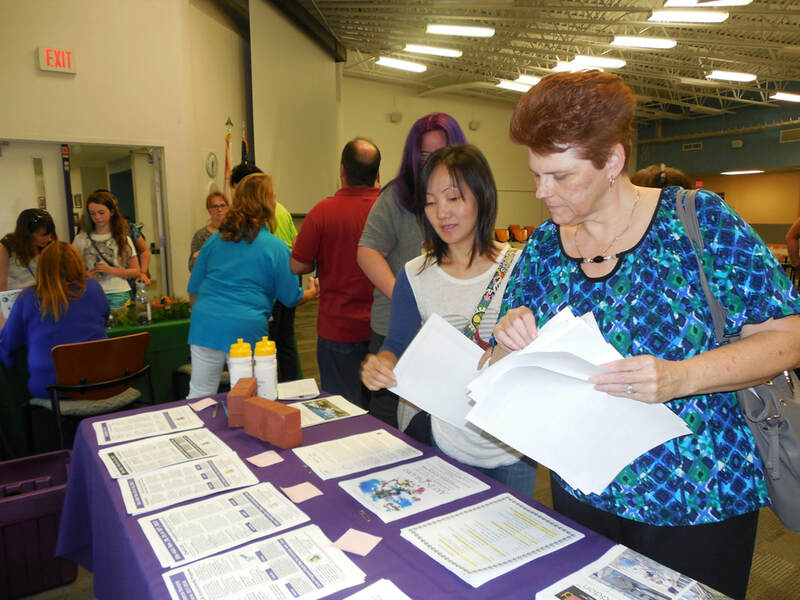 Click and print the FERM Membership Flyer and return to the magnet office with payment. 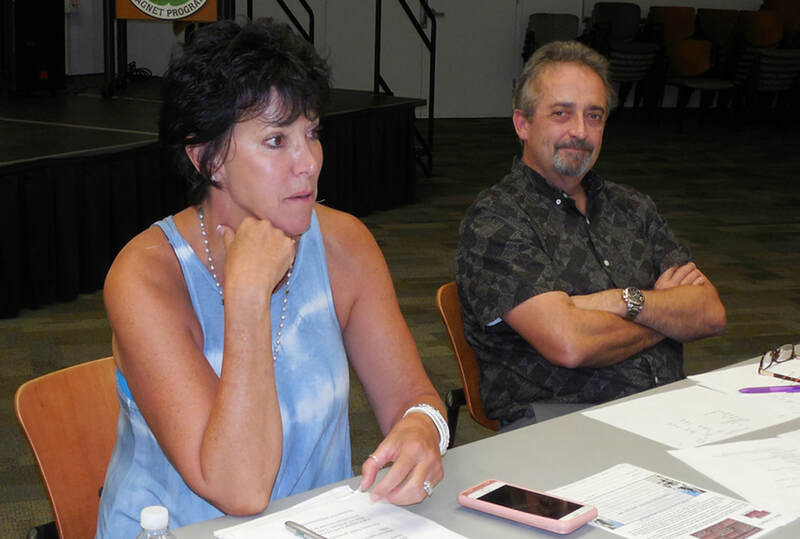 We thank you for your support and look forward to your membership and attendance at our meetings. 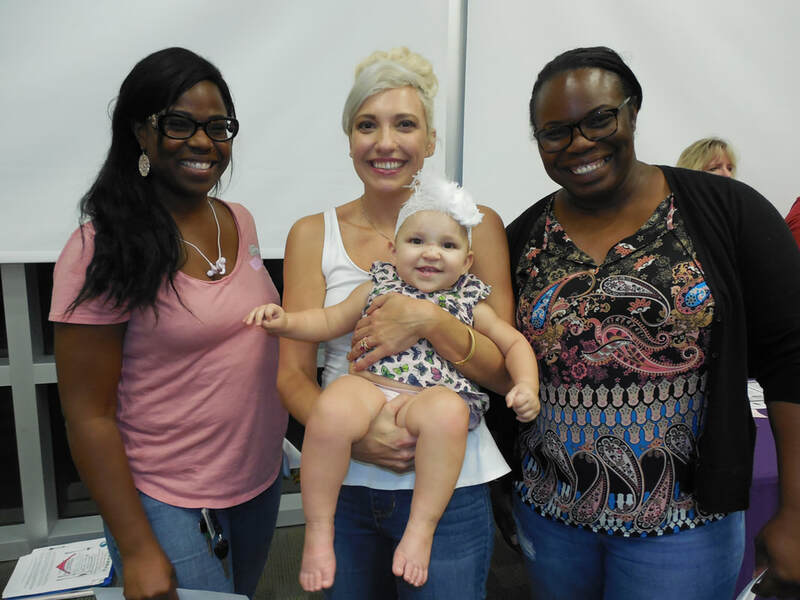 ​ Please click on the pdf file below to print your FERM Membership Form today and have your child bring the form and $10.00 payment to the Magnet Office. Or you can pay by credit card or PayPal. See Buy Now on the Home page and indicate FERM Membership. 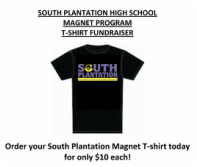 You must bring or mail the form to the magnet office. 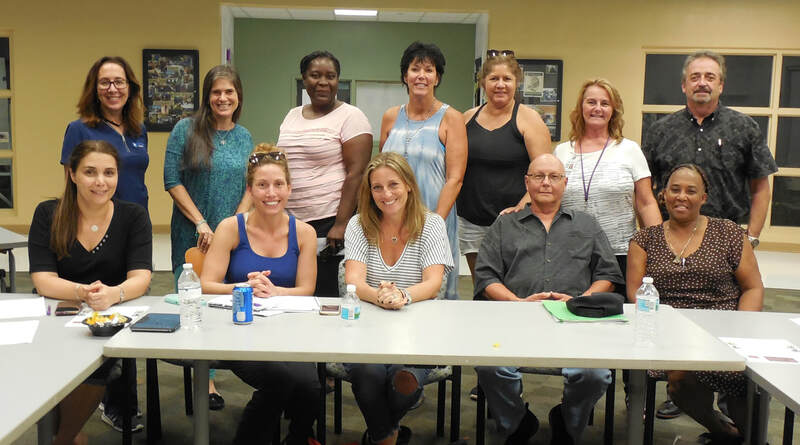 increase membership while encouraging parental participation in the magnet through chaperoning field trips, attending fund raising events and urging other other parents to be involved. The F.E.R.M. Facebook page is updated often as well. Make sure the magnet office and F.E.R.M. have a current email address for your family. If you have any questions or comments, please feel free to contact fermsphs@gmail.com and Check the Facebook page: FANS of the Everglades Restoration Magnet. Want to congratulate a graduate? Honor the memory of a special friend? Remember a favorite teacher? Now is the time to do so with their name engraved in a brick that will be installed at SPHS. Select a 4" X 8" brick for only $50 or an 8" X 8" brick for $100. Download the attached form and submit to the magnet office with your payment (or you can pay on line using the BUY NOW link on the HOME page indicating it is for a brick). 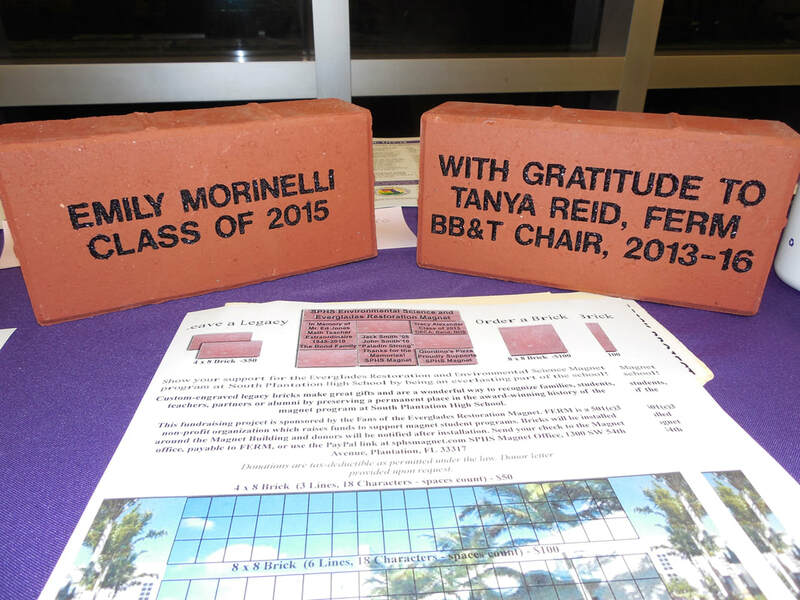 The parent organization, Fans of the Everglades Restoration Magnet, sponsors the brick program. 1. 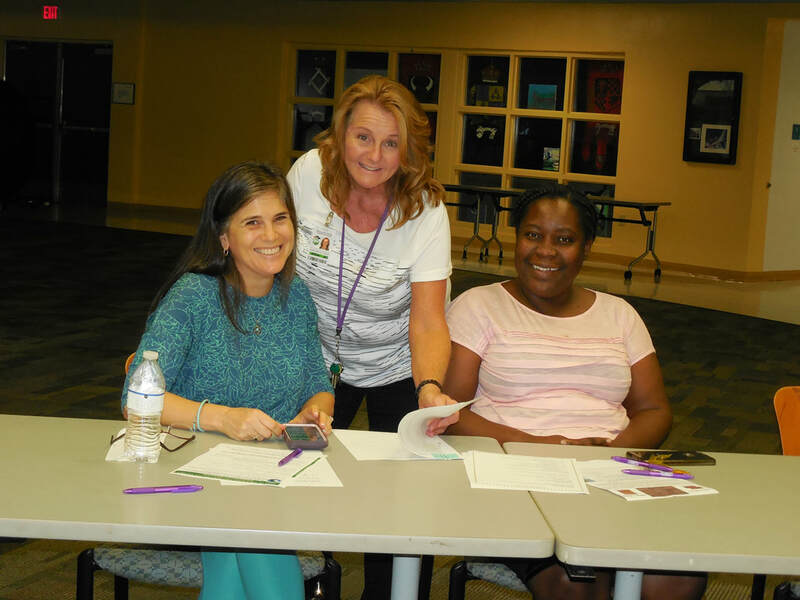 Register at http://browardschools.com/getinvolved/application-note​ to be a chaperone.C ontact volunteer@browardschools.com for questions. 2. Apply for the free-reduced meal plan if you think you qualify at https://www.myschoolapps.com​. Other benefits include scholarship eligibility and reduced fees for SAT, ACT and college admission applications. 3. 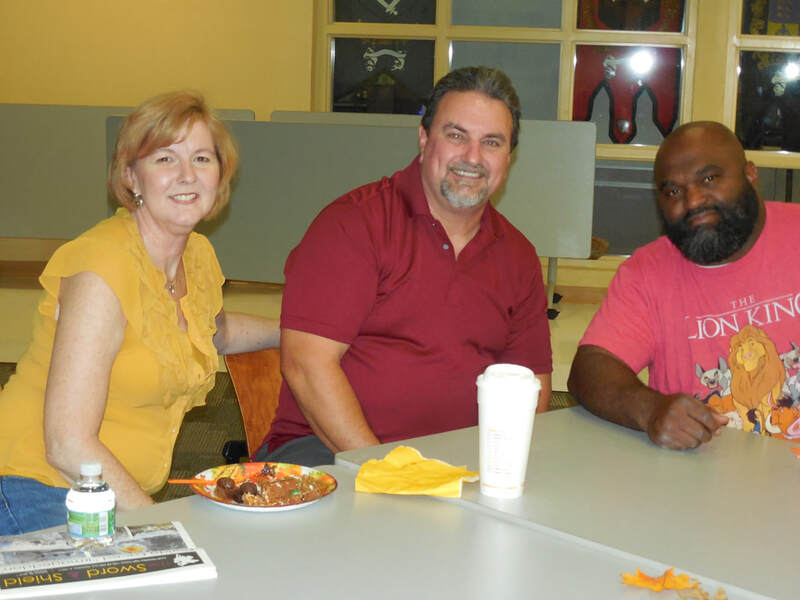 Volunteer to help the magnet parents by contacting the parent organization at fermsphs@gmail.com. 4. 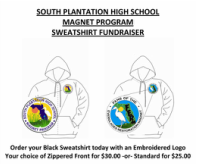 Purchase a sweatshirt or jacket under Parent Organization F.E.R.M. 5. Like the Facebook Page: Fans of the Everglades Restoration Magnet. parent meeting in many years. 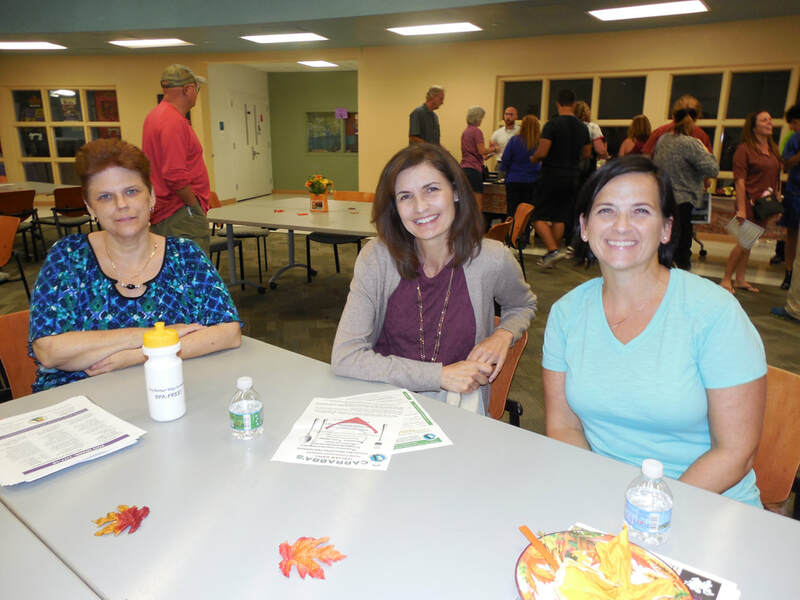 After enjoying tasty refreshments, everyone learned how to become more involved with their teens high school including joining field trips, volunteering for events and working with teachers and staff.